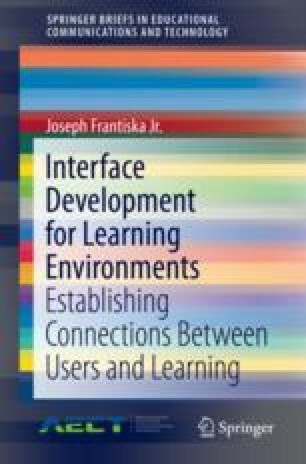 A hypermedia-based learning environment may provide a wealth of knowledge, but it is essentially useless if the learner either cannot access the information or must access it via a circuitous route. The navigational structure that is inherent within a hypermedia-based system limits learners to the path(s) established by the designer. Dependent on the needs of the instruction in question and other possible factors, learner can be given as much or as little control as required. It all boils down to learner control. Navigation designs are of two types: random and structured.